When the power goes out in your Bonita Springs home, do you have a plan in place? Are you running to gather candles and flashlights, or do you calmly walk over to your backup generator switch and turn everything back on? When it comes to ensuring that your home has a complete power backup plan, nothing beats a whole house generator. As a leading provider of generator services in the Bonita Springs area we can make sure that you always have electricity if a storm hits your local utility line or the grid is overloaded. We stock a wide range of high quality backup generators for homes and budgets of all sizes. Whether you’re in the market for a new backup generator to be installed from scratch, or your existing generator needs to be serviced or maintained, we can make sure the job is done correctly the first time. In order to ensure that your whole house generator is installed and serviced properly, you need a quality electrical contractor whom you can trust. 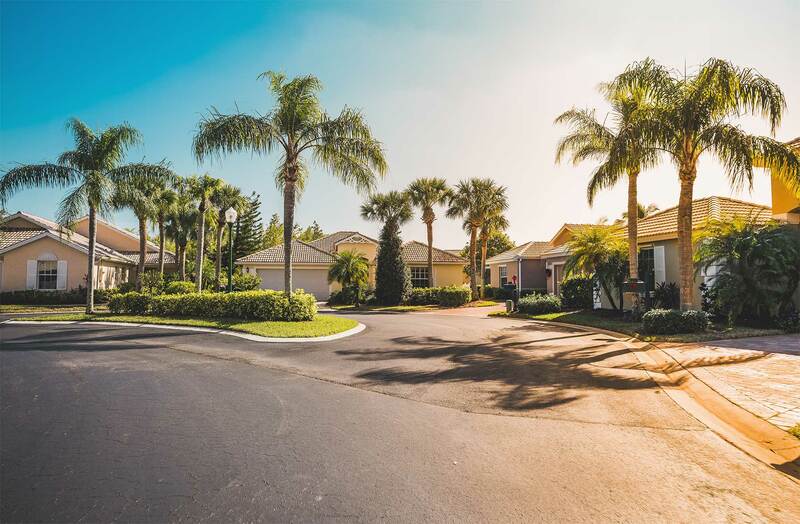 We have developed a reputation as a premier service provider in the Bonita Springs area, and we’re eager to help you get the most from your whole home generator. Our electricians are highly skilled and trained, and we can take care of just about anything.